« New York post doesn’t understand speaking engagements… it seems. This entry was posted on September 30, 2009 at 3:56 PM	and is filed under 2012, Alaska, Barracuda, Biography, book, BOOKS ABOUT SARAH PALIN, ECONOMY, Energy, Energy Independence, Environment, Facebook, Governor Palin, Governor Sarah Palin, Lynn Vincent, Sarah Palin, Sarah Palin Web Brigade, Woman. Tagged: bestseller, Going Rogue, Lynn Vincent, madam president, Sarah Palin. You can follow any responses to this entry through the RSS 2.0 feed. You can leave a response, or trackback from your own site. I would love for Sarah to have her first interview about the kickoff of the book with Glenn Beck. I think they could safely “sit and chat” about almost anything for hours without losing the interest of the people. We love you, Sarah, and we’ve been patiently awaiting your return to a nation who desperately needs your type of leadership. Also, my daughter and I are anxious to see you and have our two copies of “Going Rogue” autographed. We were both front and center at two of your rallies and anticipate being first in line (once again) for your next visit to the southeast. 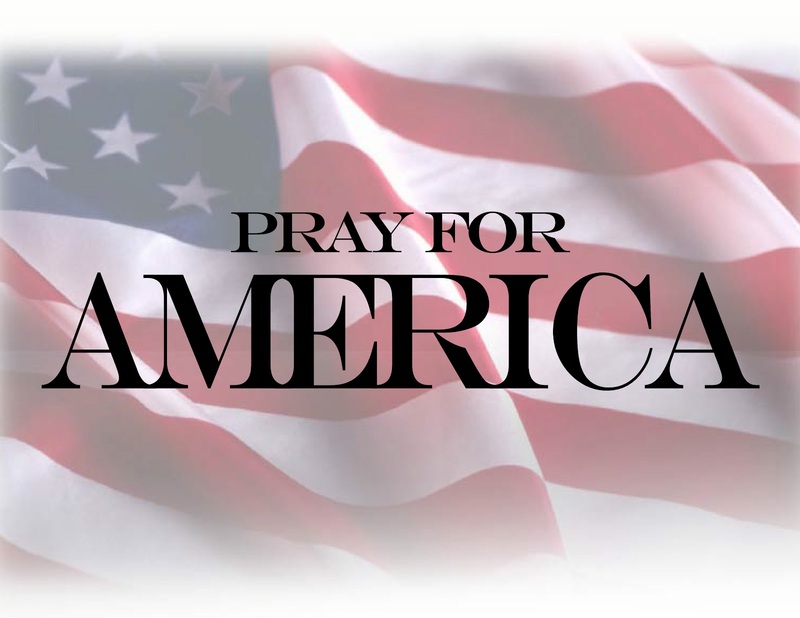 God bless you and God continue to bless the United States of America with your trusted service to us all. With God’s help Sarah will be President.